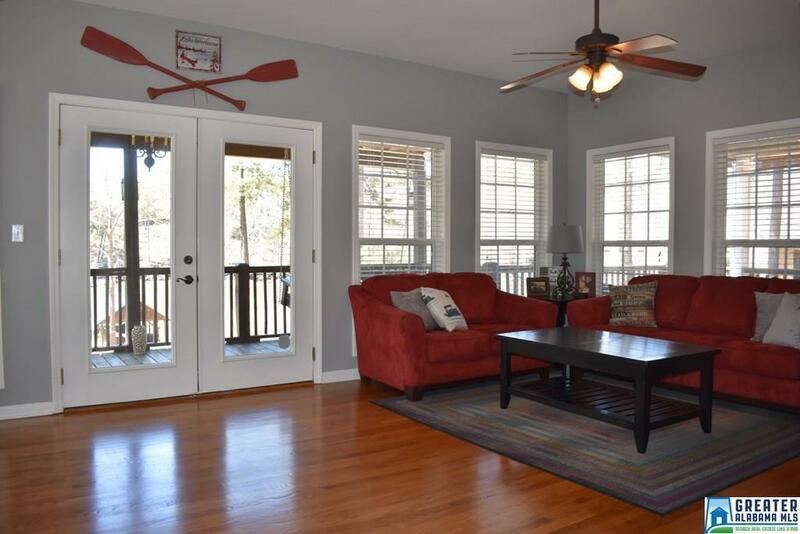 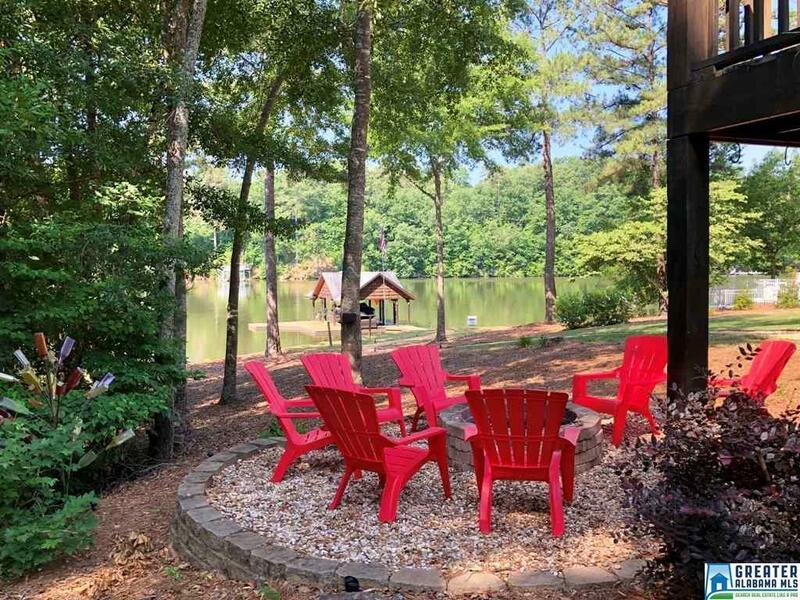 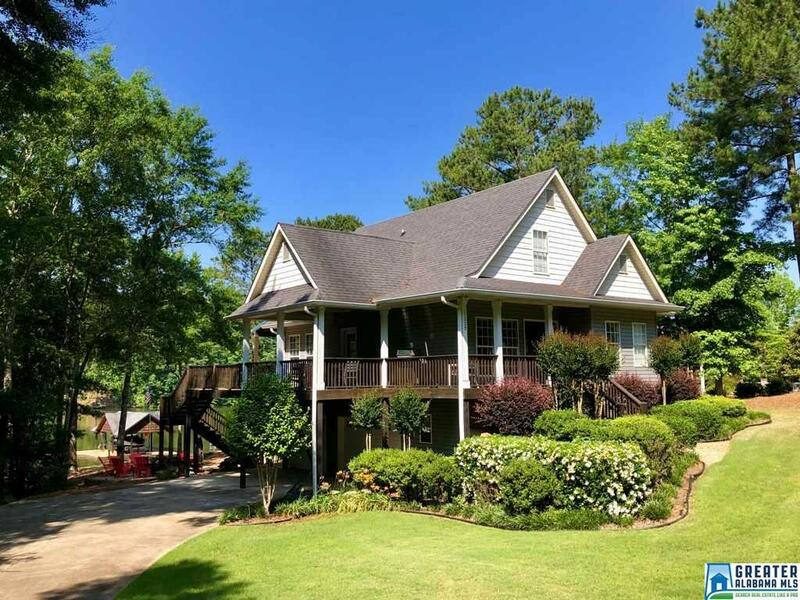 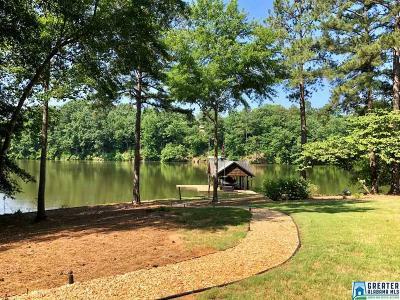 Enjoy the Lake Life with No Steps to the water&apos;s edge! This gorgeous lake home is situated in Wright Way Estates and features 195 feet of water frontage with a concrete seawall. 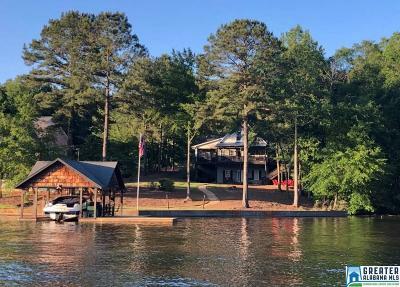 The stationary dock offers a covered boat slip with a lift, and a sundeck area. 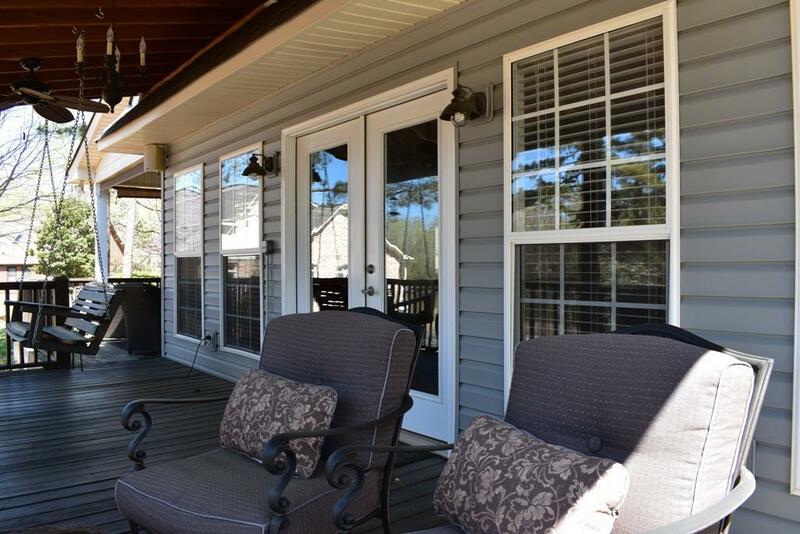 The outdoor space is perfect for entertaining with an outdoor surround sound, outdoor dining, covered decks, and a fire pit area. 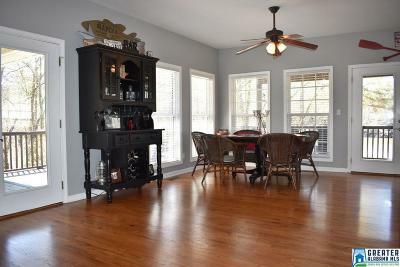 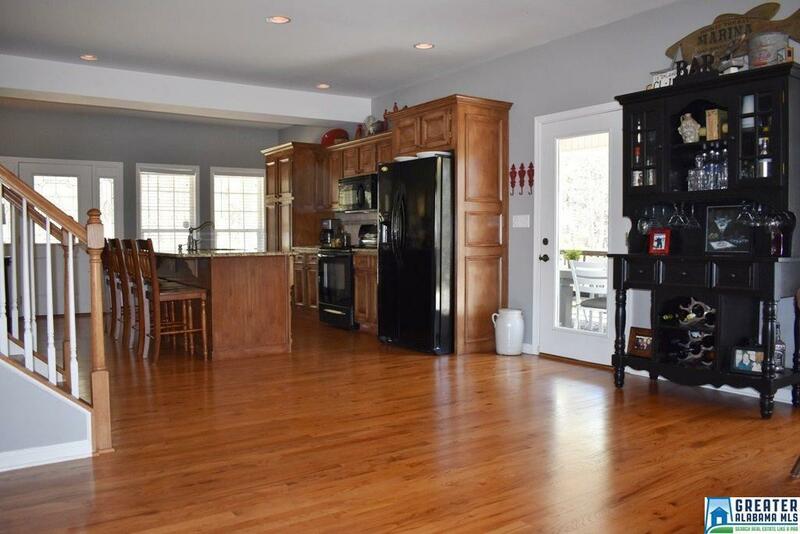 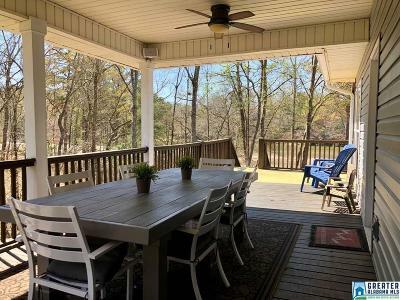 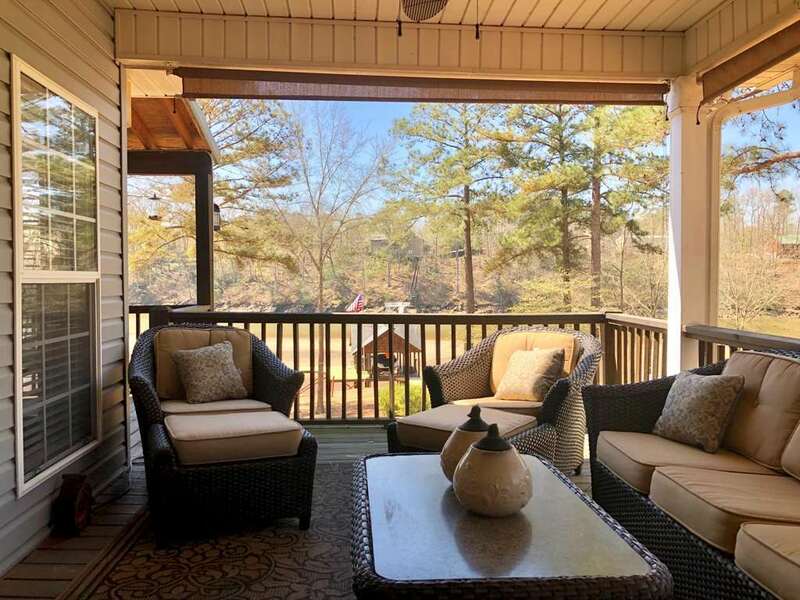 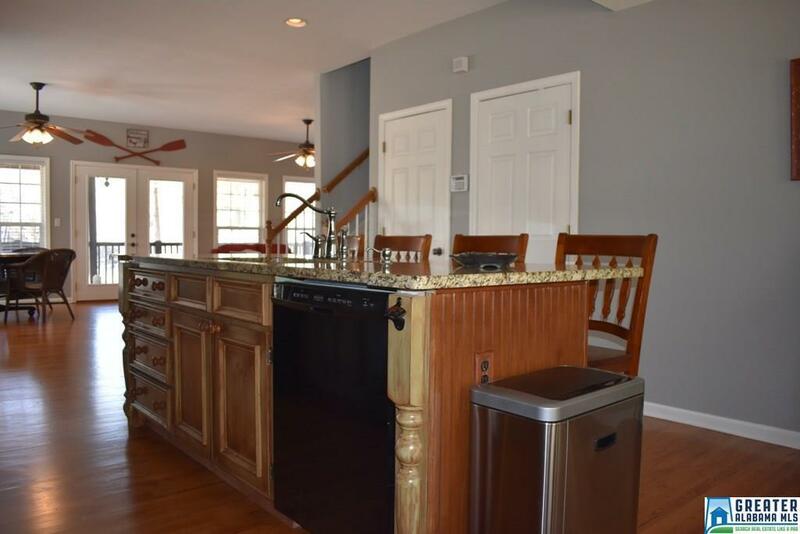 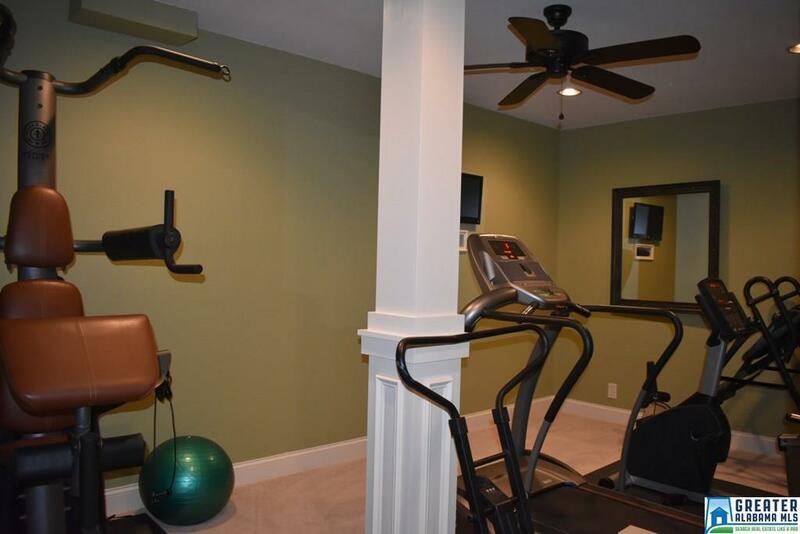 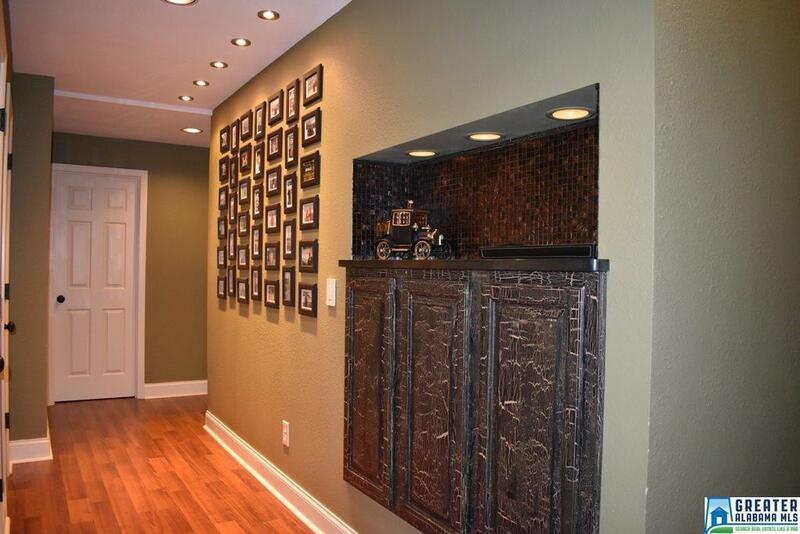 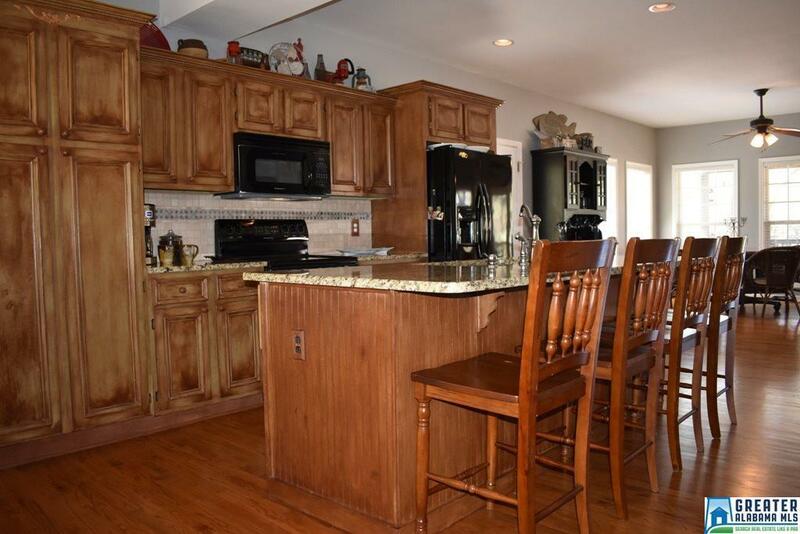 The home has 4 bedrooms, 3 full baths with an open kitchen, dining, and living concept with gleaming hardwoods. The master suite is located on the mail level with a private deck. The kitchen features custom cabinetry and granite countertops. 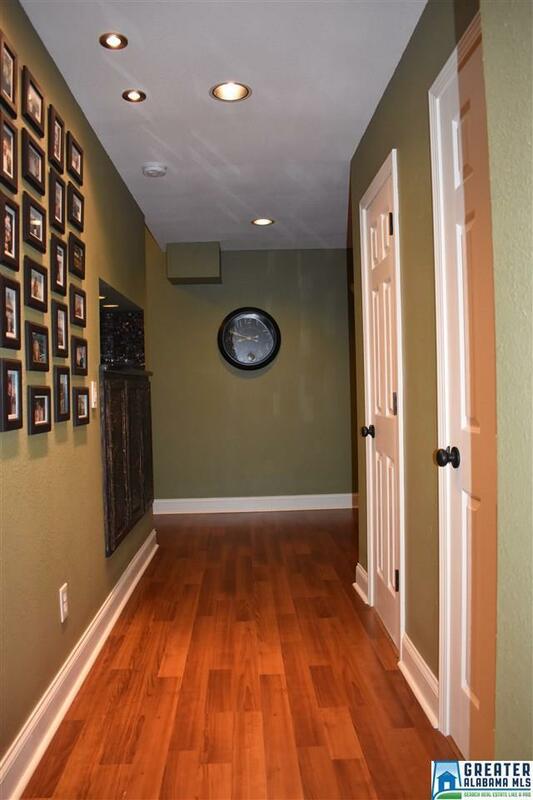 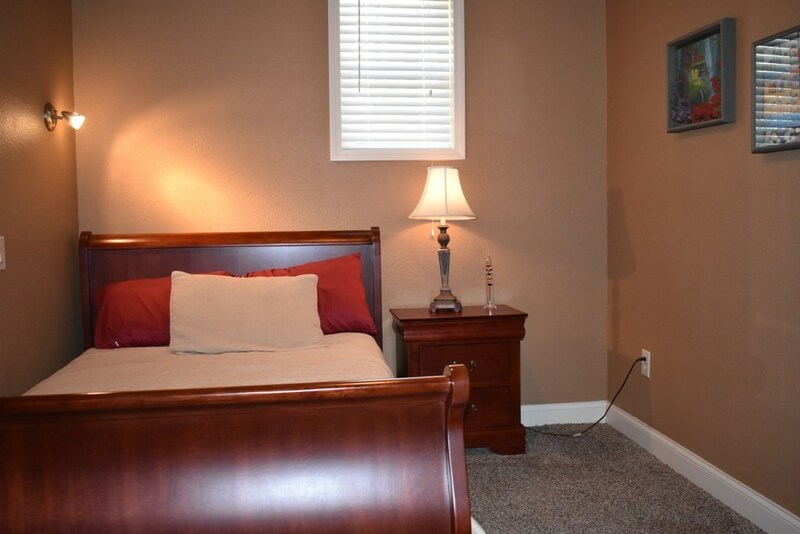 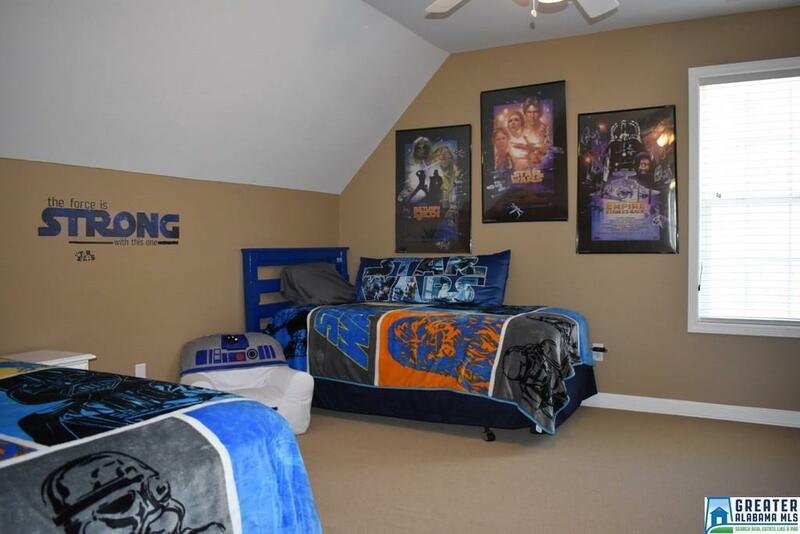 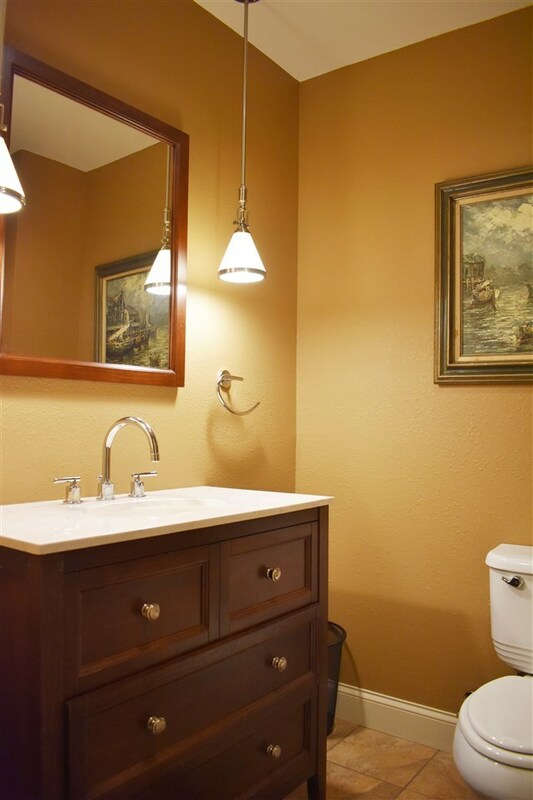 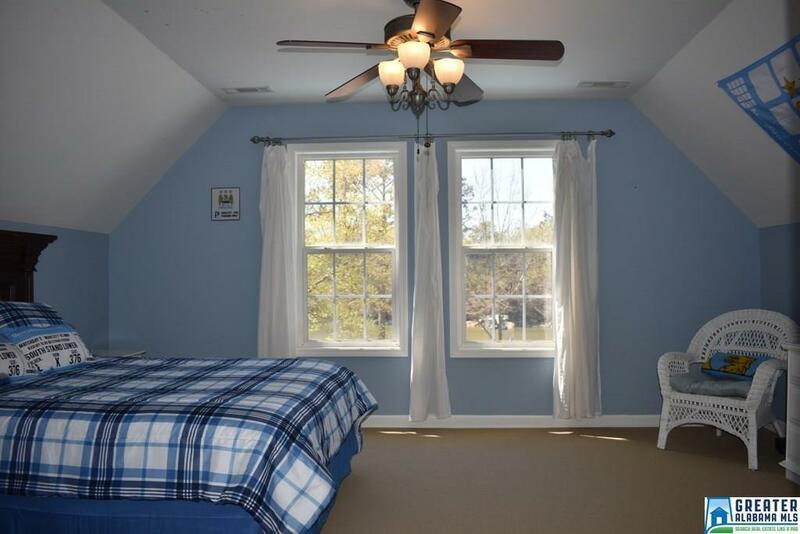 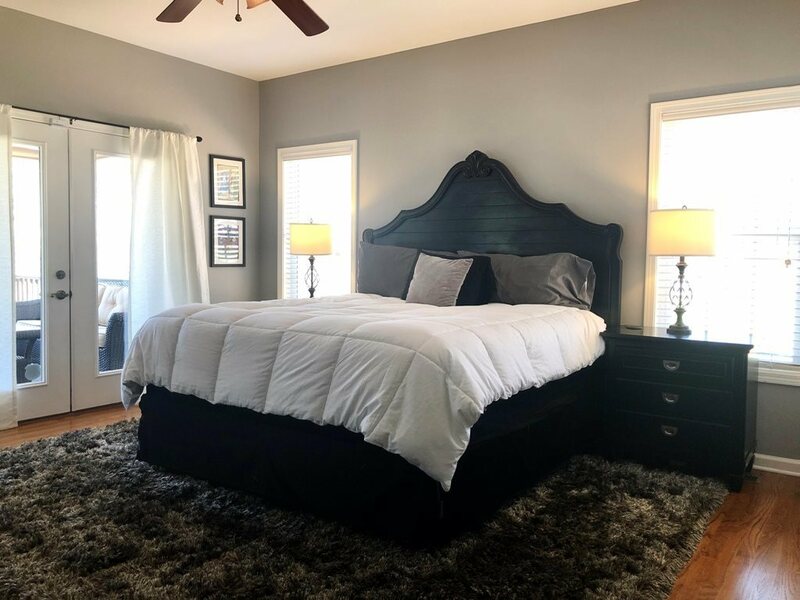 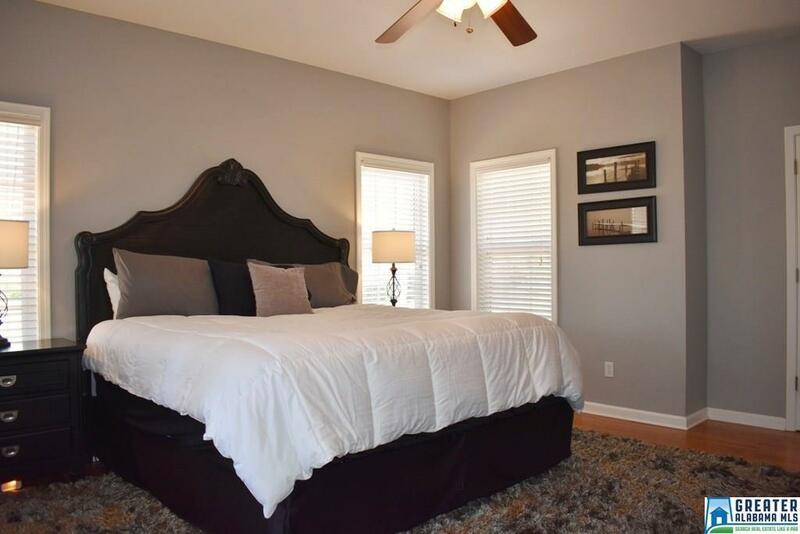 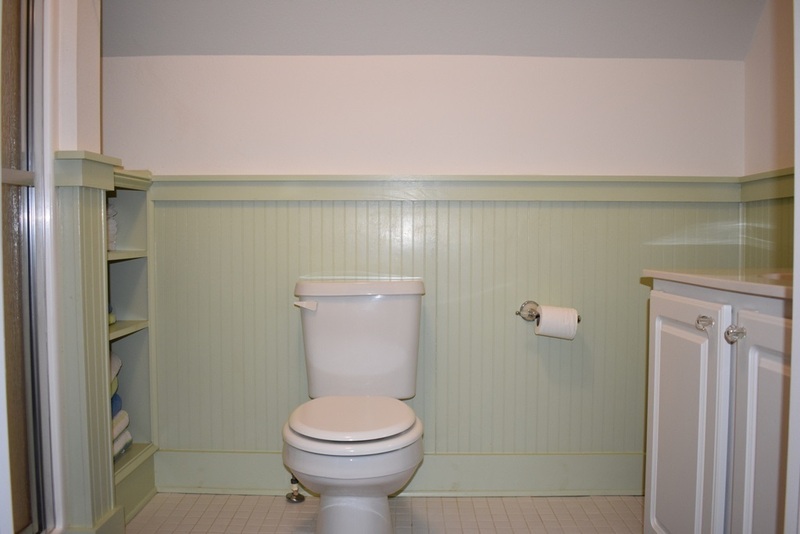 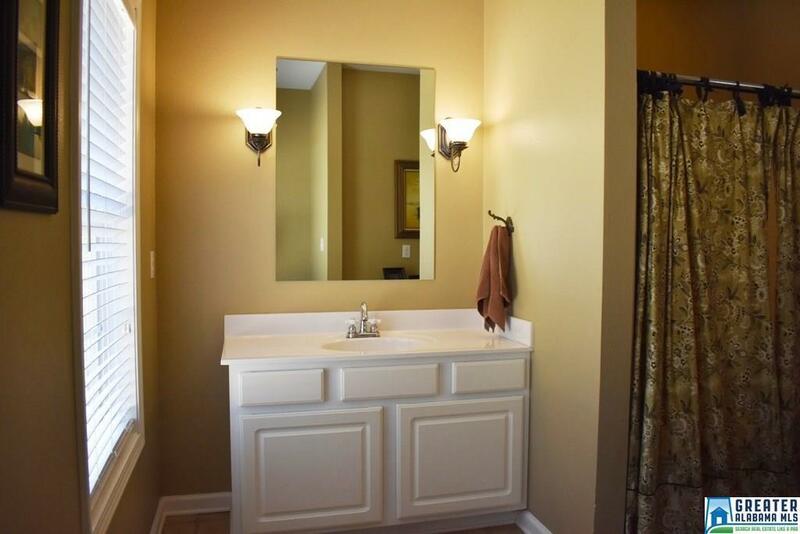 Two spacious bedrooms are located upstairs along with a full bath. 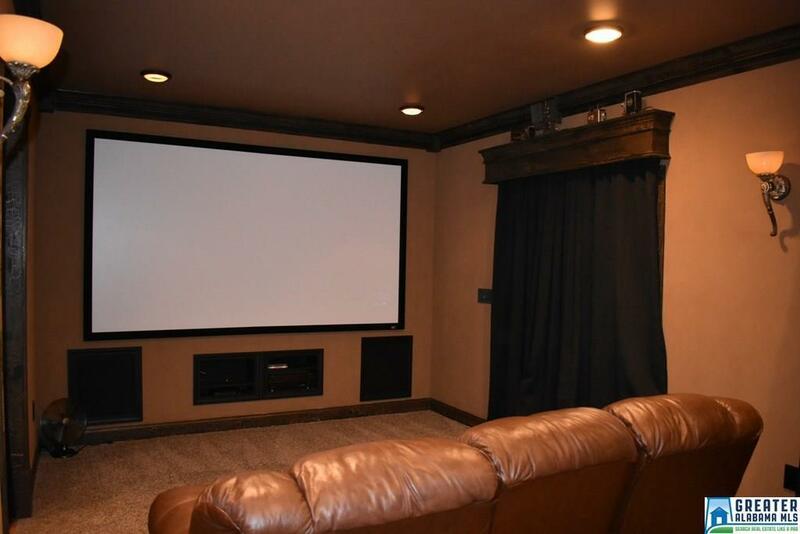 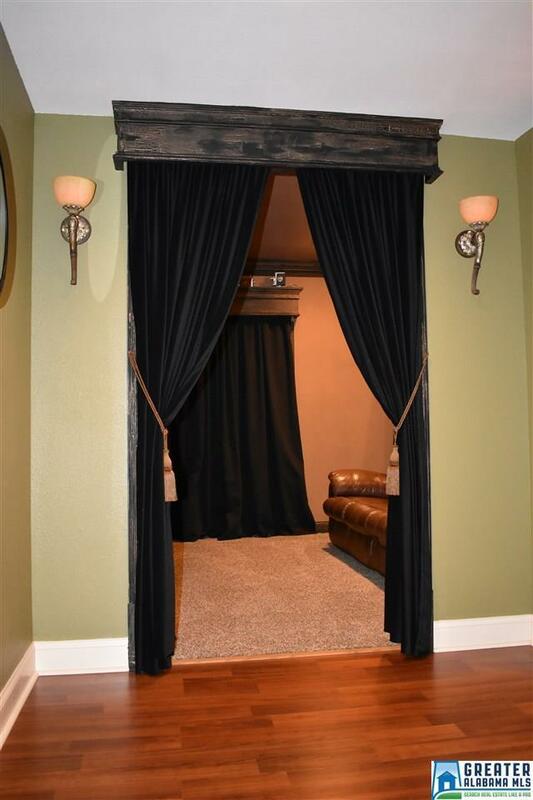 The terrace level has a few bonus features…a movie theatre room with a 120” projection screen and a personal gym. An additional bedroom, a full bath, and lots of storage can also be found on the terrace level. 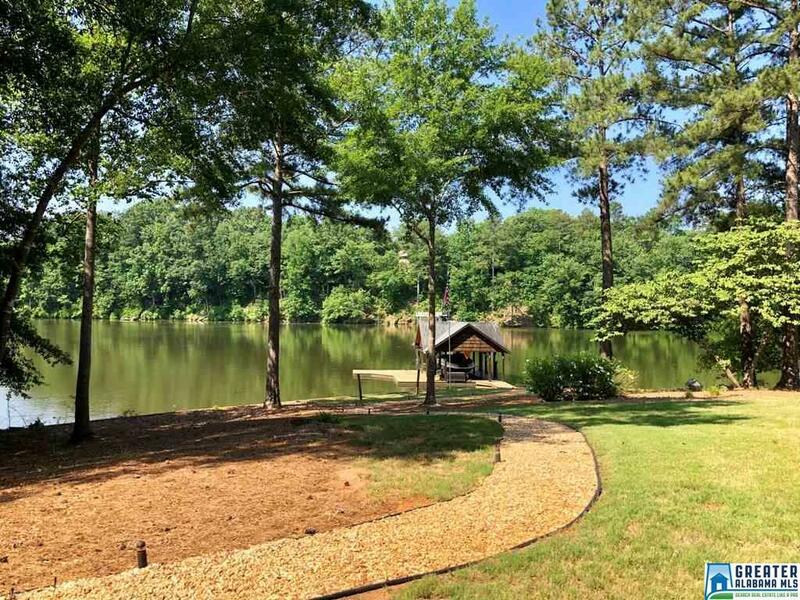 Great Location, paved streets, subdivision boat ramp, county water, and convenient to town!